A new year has begun and with it comes a fresh start. Getting fit, being financially healthy, being happy at work, and learning something new frequently top the list of most common New Year’s resolutions. 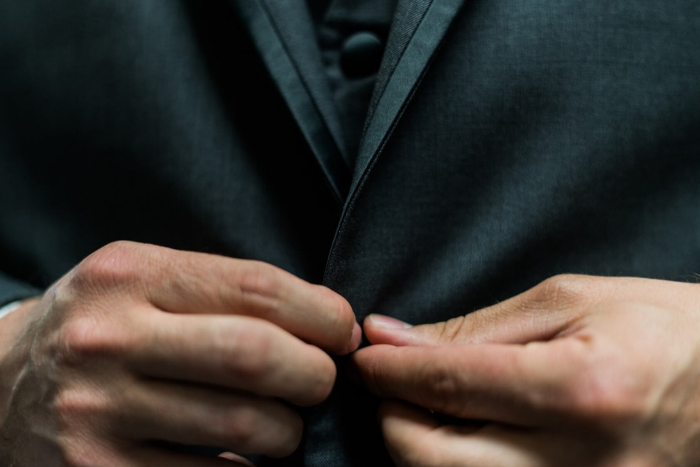 If these resolutions made your list for 2019, we think wearing the perfect suit can put you in the mindset to achieve your goals. Exercising more and eating healthier are always some of the most popular New Year’s resolutions. It’s natural to indulge over the holidays and eat hearty meals during cold weather. If you plan on getting fit for the new year, you can choose a flattering suit for your body now. 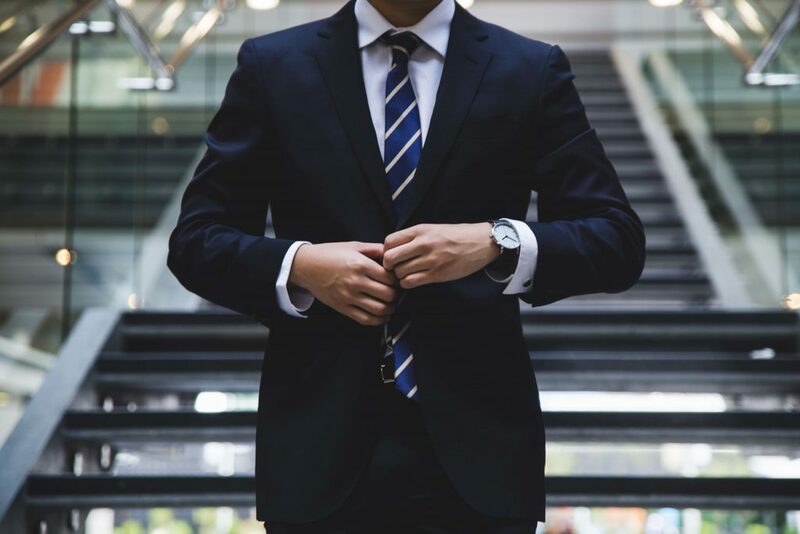 Wearing a suit that properly fits, even if you are working towards losing a few pounds or inches, will make you feel more confident and conscious of how you look. We recommend looking for a slim fit suit – the cut hangs close to your body and is flattering on all body types. You can also pick a suit that can be easily tailored, so it can continue to flatter your body as it changes. Many men pledge to move up the career ladder in the new year. Work towards that goal by feeling confident in your version of a power suit. That doesn’t necessarily mean you have to choose an 80s-era Wall Street style suit! Choose a conservative suit in a dark blue or charcoal, and pair it with a simple shirt and bold-colored tie. The dark color, classic cut, and modern fit will help you feel powerful and exude confidence. Want to branch out more and add a little flair to your wardrobe? Try a new suit in a style you’ve never worn before. You can choose a suit based on smaller details, like the type of lapel. See what you think of a slim fit instead of the traditional fit that you usually choose. Or pick a suit in a pattern you’ve never worn, like plaid or herringbone. It’s never too late to take a risk on a new look, and the new year is a perfect time to do it. Being more conscious of spending habits is a popular New Year’s resolution. 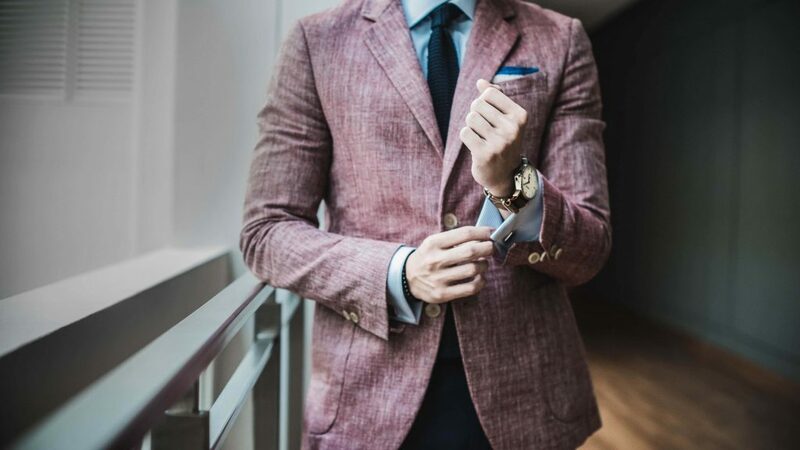 Instead of purchasing lower quality suits that may not last, invest in a classic suit that you can wear over and over again, and for several different occasions. A single-breast navy suit, for example, can be dressed up for a wedding or job interview. The jacket can be worn to work or out on date nights. And if you choose a suit in a middleweight fabric, you can wear it year-round. 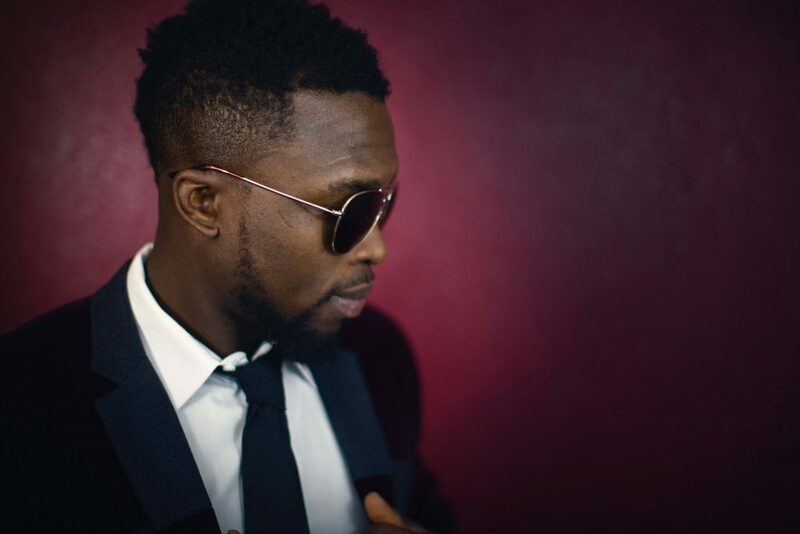 Ready to improve your 2019 men’s style? 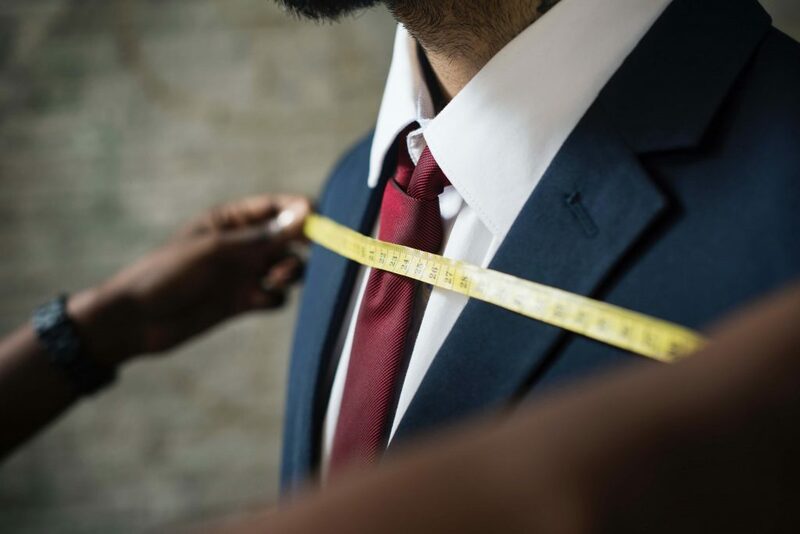 Browse Jim’s Formal Wear’s extensive collection of suit styles online and find the perfect suit to match your New Year’s goals.